The Leatt 3DF AirFit Lite Body Tee is part of the latest Leatt collection. 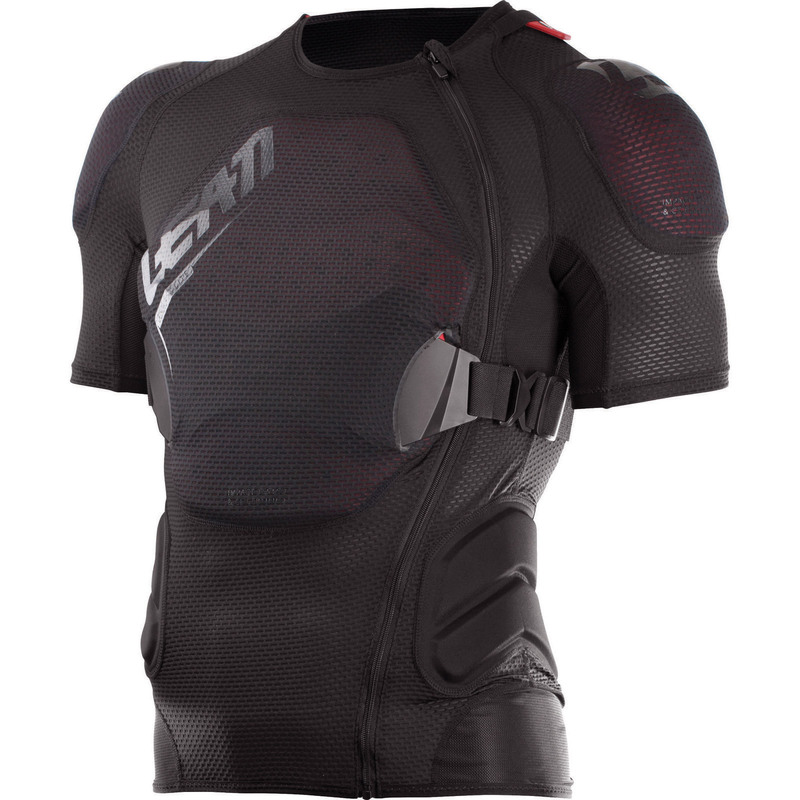 CE tested and certified as impact protection, the 3DF AirFit Lite Body Tee scores a total of 13 points in the Leatt protection system. This short-sleeved body protector is made of 3DF AirFit impact foam which is flexible in its natural state to conform to the body's shape. This same soft foam absorbs energy and thereby protects your chest, back and shoulders. 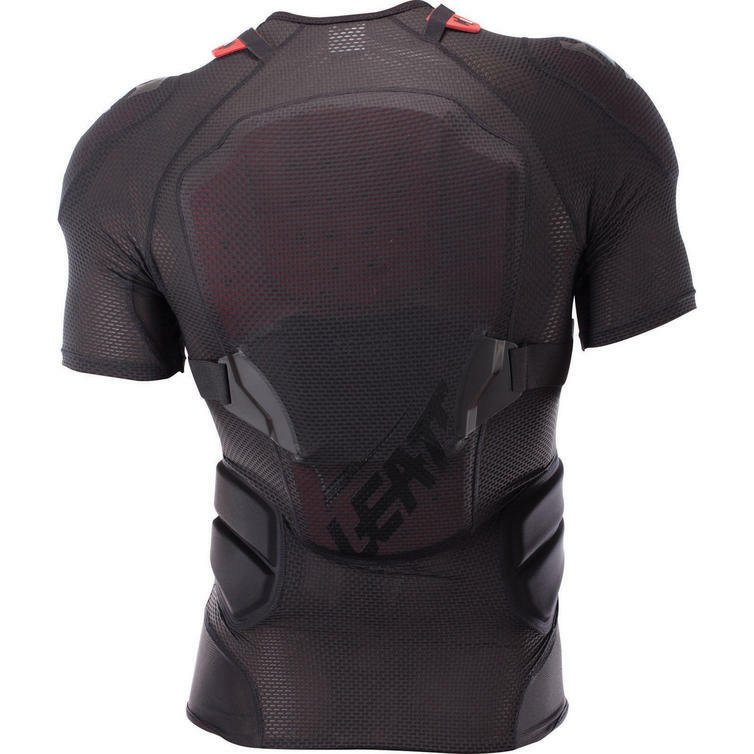 The protector is light to wear as well as ventilated and has an elastic chest strap to ensure a secure fit. It also integrates perfectly with your neck brace.